The fees for activities at The Cove very depending upon the type of activity that you are interested in partaking in. Camping and Cabin rates are based on a 24 hour period, other activities such as ATV riding and rifle range use are charged by the day of use. The rate structure for each type of activity can be found below, if you have specific questions regarding rates you may call our office at 540-858-2882. 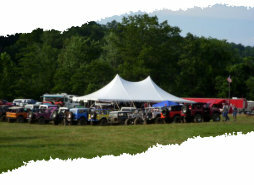 The Cove offers 100 spacious camp sites. All Camp sites offer a picnic table and fire circle. 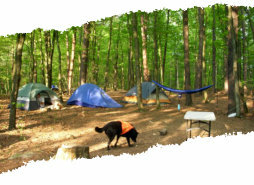 Most sites provide enough space for two to three tents. Sites with electricity are available, and offer a 30 amp service. Some sites have a water hook up available. The Cove offers two cabins and two shelters for rent. The Lakeside Cabin and Cottage are located on Lake Leckszas. 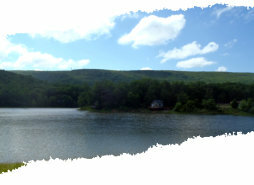 The Shelters are located on Cove Lake. 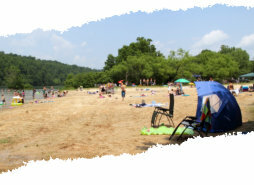 Our beach and swimming area are located on Cove Lake. The beach area is sand covered and able to accommodate well over 100 people on the sand. The swimming area has a sand bottom and a dive platform and over an acre in size. 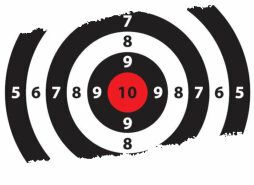 The Cove offers a rifle and pistol range that is open seven day a week from 9am to 5 pm. The range consists of a 110 yard rifle range and a 50 yard pistol range. There is a certified range officer on staff to monitor the range. The Cove has been the host to many different types of event from small family weddings to nationally recognized groups and festivals. Events range from simple one day gatherings to week long multi phased events. 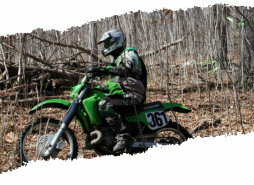 The Cove offers over 30 miles of marked trail for the ATV and Motorcycle communities to enjoy, ranging from just two miles to over 20 miles in length. The trail system starts and stops at a convenient central area that serves as a parking area for those who wish to tackle the diverse terrain.